Every once in awhile, every hotel always experiences the slow phase resulted by the seasonal market condition. Hotel business, just like any other business, must have encountered the fluctuation in the market as the effect of the shift in demand. This is called the low peak period. The hotels usually decrease the hotel rates in order to fill the occupancy. This action will definitely bring disadvantages for the hotel revenue itself. Making a low rate in room pricing doesn’t guarantee that it will increase the demand of the room. Nor it will increase in the revenue. 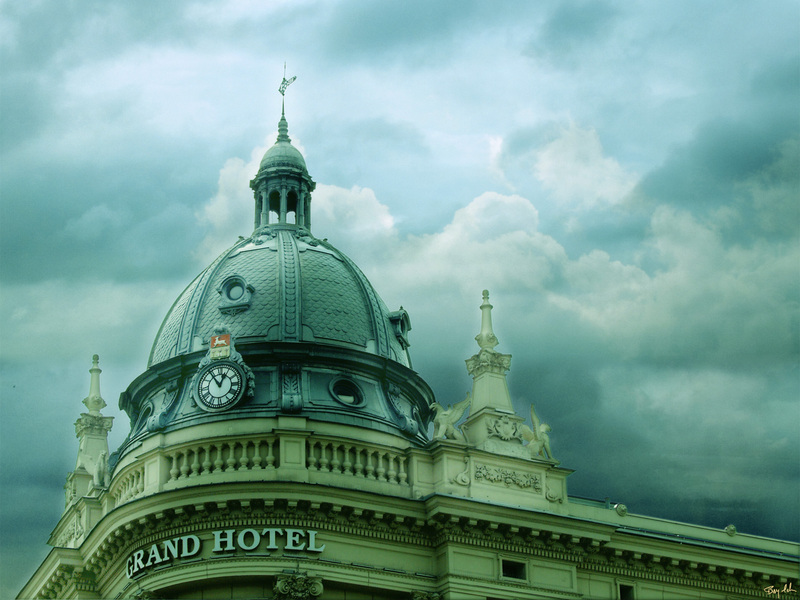 Your hotel will end up not selling enough rooms to compensate the decrease of the revenue. In time like this your hotel can add more values into your hotel. You can try the marketing gimmick by adding more values that will create a positive impact for the consumers. By creating a specific marketing plan specifically designed for the low peak period, your hotel will no longer need to decrease rate. Your hotel will also keep a competitive rates. Don’t be frustrated over this matter because there are many easy ways for your hotel to increase the room occupancy in the low peak periods. The key is to be more creative in the marketing plan, such as offer package to the customers or become the sponsor of the current trending events in the local area that could attract the customer. Here Caption gives you 6 easy marketing tips to increase hotel occupancy during low peak period. Your hotel can boost your occupancy by creating special package deals to attract guests. It can be the “valentine package”, “family package”, “couple package” that will include the complimentary goods for each of the package. That includes gift basket, decorated room and bed with roses and complimentary drinks such as wine or champagne. This gestures will surely add more value to the hotel. Not only it will bring joy and satisfaction for the customer, but also going to be a good promotion for your hotel as well. With this marketing strategy, your hotel can also set a higher price, in exchange for the value your hotel provides for the consumer’s experience. People love discounts. They will consider the discounts offered by your hotel, since it is going to put them in a plummy position because it is such a nice deal. You can target a specific consumer for the discount, such as discount for student, or discount for elderly. As an alternative, you can also put the discount promotion in the selected restaurant in town that you’ve been working with. Of course, term and condition may apply depends on your agreement. You can also put the discount promotion through social media. For example, the followers that post the pamphlet and also tag 10 of their associate, will get 5%-10% discount. Once they use the discount, don’t forget to give your guests an excellent hotel service so that they will come back to your hotel and give good review and positive word-of-mouth to increase your trustworthiness. Customer loyalty program can help you to increase hotel occupancy by building an even stronger relationship with your old customer. In this program, you can give discount to the frequent customers that already spent their time in your hotel. You can give your customer a personal e-mail with special discount. People do check their e-mail everyday. As much as you think people won’t check the promotions e-mail, they actually do, even though not that frequent. Today’s e-mail service provider differentiate primary e-mail and those that contains marketing and promotional e-mails. Many people currently check on the marketing and promotional section in their e-mail just to check out the discount offered by the website or the newsletter they’ve been subscribing. This is the chance for your hotel to give promotion through the customer loyalty program. Never forget to obtain your guests’ email when they’re checking in. This way your hotel can send them loyalty program through newsletter as well as the promotion and discount for your existing customer. You can increase hotel occupancy rate by promoting your hotel to the local company for their events. This includes business seminar and company meetings. As we know, such events are conducted with so many guests. Thus, emphasizing promotion specifically for selected company is important. These kinds of events are profitable, because chance are, the company will book many rooms at a time. You can also keep in mind that some of the business events are held annually, so it can be the source of a more secure revenue for your hotel. 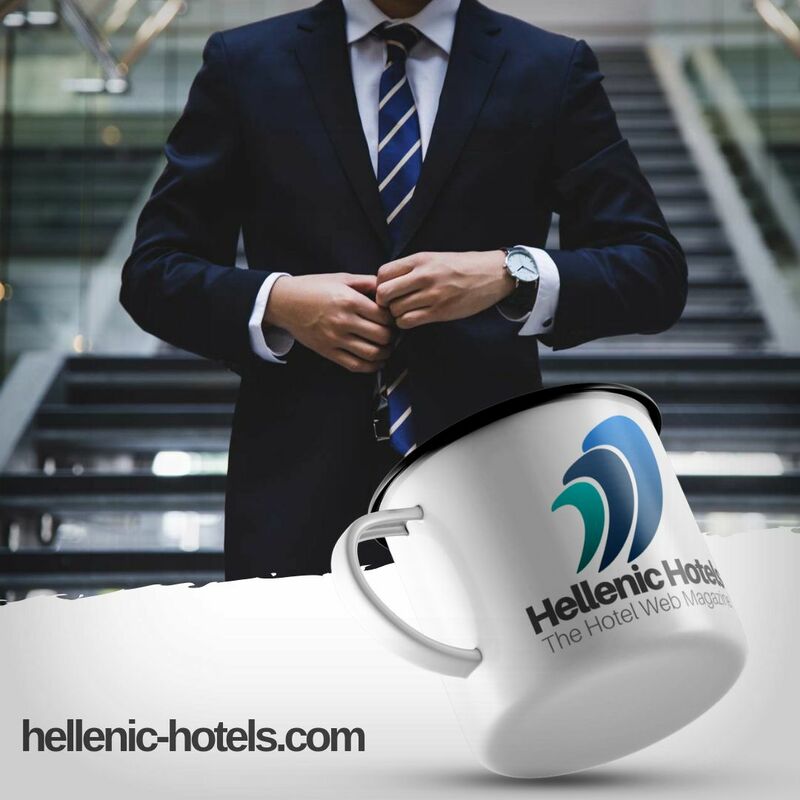 Making connection and cooperation with the company can be a positive move for your hotel. Not only business seminars and company meetings, you can also invite more groups for wedding events and also reunions. This simple marketing strategy can help your hotel to reach a wider target market and surely increase hotel occupancy in your hotel. Social media has become the inseparable part of society’s lifestyle nowadays. To increase hotel occupancy, your hotel can make use of the social media such as Facebook and Instagram to do promotion activities. For the example, your hotel can try to make a quiz. The lucky winner can get the voucher to stay at your hotel for one until two nights. By this action, you can get the free exposure from the lucky winner. It will surely boost your hotel to gain more exposure and also attention from the netizen. Using social media marketing as the promotion tools can widen your market and also deliver your messages and promotion to an even larger audience. By applying this strategy during the low peak period, you will already on your way to increase the occupancy. During low peak period, it is important for your hotel to create more demand. You can utilize the local business and events as a marketing chance to attract more guests in your hotel. Always note the upcoming concerts, festivals, fairs, marathons, and parades in your city. Utilize local businesses and trending events as a marketing opportunity to draw in guests to your hotel and increase hotel occupancy. Your hotel can create a special promotion and discount for anyone who attends the event. By partnering up with sponsor, your hotel can have more marketing opportunity to widen your chance to boost the occupancy during low peak periods.